Check out Wine Case for the round up of WBW #55 which Remy recently posted. About 33 wine bloggers participated and took some interesting perspectives on North vs. South. Head on over and see all the details. 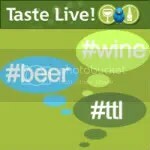 Stay tuned for next month’s theme…I hear it involves Kosher wines! The European Wine Blogger Conference has been announced! It will be held in Lisbon October 30-November 1. It sounds like it will be an amazing time. I wish I lived in Eurpoe/had the means to get there to particpate. But if you can attend, check out the site for all the details and to register. Which brings me to the North American Wine Blogger Conference. Do you have a wine blog? Or a winery blog? Or are you a winery looking to meet wine bloggers? Then you should sign up. The schedule keeps shaping up and it’s going to be an amazing time! Head on over and register now! Well, the first day of spring passed and it’s still really cold. Spring my rear end…it’s still 40 out! I’m hoping that when we get back from Sonoma it will be nice and warm and I will be justified in drinking all these crisp white wines I love! 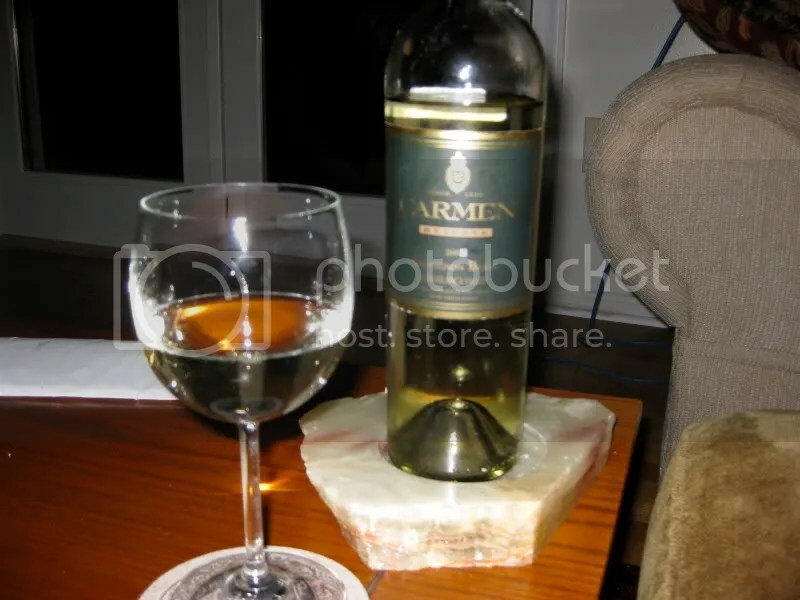 I chose the 2008 Carmen Reserva Sauvignon Blanc from the Casablanca Valley in Chile to drink last night. It had a real cork closure, clocked in at 13% alcohol by volume, and retails for around $10. On the nose I found gooseberries, grapefruit, citrus, lemon, slight vanilla, and sharp grass. From the nose, I would honestly have picked this one as a New Zealand Sauvignon Blanc if I hadn’t known it came from Chile. In the mouth I got flavors of lemon, lime, grapefruit, tropical notes, grass, and lots of citrus. 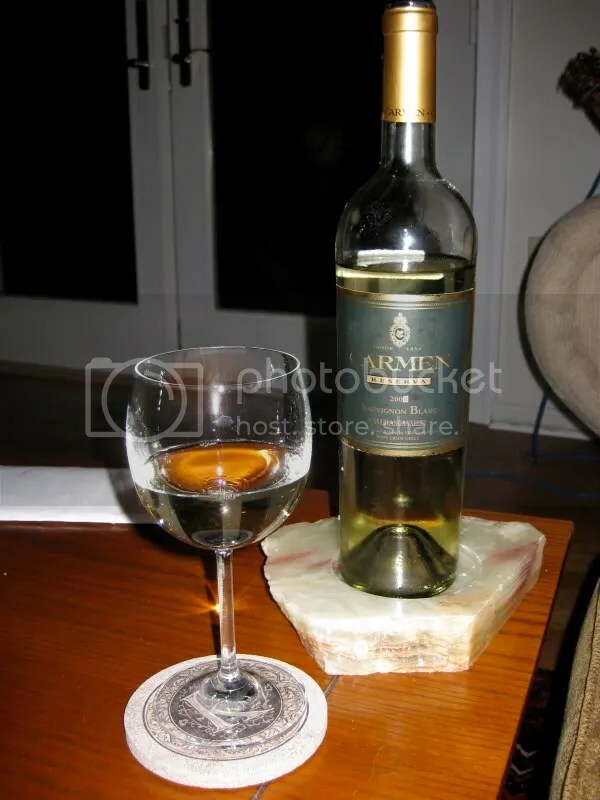 Overall, I found the wine to be very refreshing with great acidity. Nicely done for $10.